Reiterating its stand on Katchatheevu, the Tamil Nadu government on Tuesday strongly opposed the recent legislation passed by the Sri Lankan government, which restricts certain fishing practices, and asserted that it would retrieve the ceded islet from the neighbouring island nation. 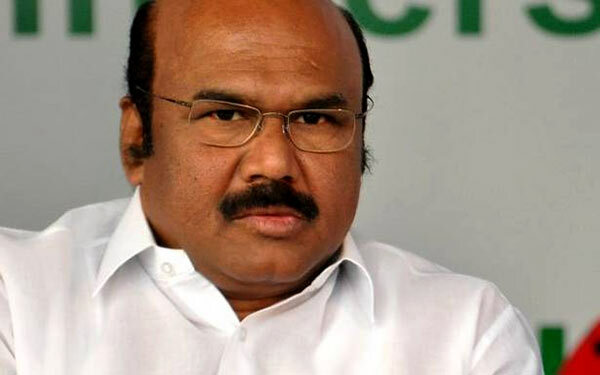 The Minister listed the efforts made by Chief Minister Edappadi K. Palaniswami, who opposed the legislation in his letter to the Prime Minister, and added that the State government would continue to oppose the legislation. “Retrieving Katchatheevu is the only solution to the problem. We will definitely retrieve Katchatheevu,” Mr. Jayakumar reiterated emphatically. Later in the debate, when the Minister referred to the ceding of the islet to Sri Lanka in 1974, DMK Deputy Floor Leader Duraimurugan said the then Central government under Prime Minister Indira Gandhi did not keep the then State government under Chief Minister M. Karunanidhi in the loop over its decision. Congress Legislative Party leader K.R. Ramasamy (Karaikudi), however, maintained that the situation back then was different from what it is currently, and hence, the debate should focus on the future course of action. Mr. Duraimurugan listed the efforts made by Mr. Karunanidhi to ensure certain rights for fishermen over Katchatheevu and claimed that the AIADMK chose to walk away from the all-party meeting and from the House, which had passed a resolution to this effect.